Investor's here's a great opportunity! 3 one level, all brick duplex 's, all situated on level lots, on the same street. (4401, 4402, 4407). 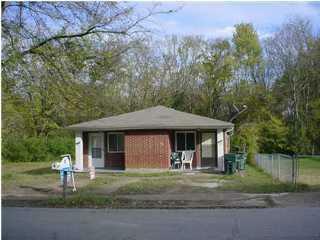 They all have 2 bedrooms 1&1/2 bath with washer and dryer hook-ups, central heat & air, eat-in kitchen, family room. Unit 4407 roof replaced 2018. Appliances in 4407 are the tenants ''SOLD AS. ''ONLY SHOWING 4402-B. WITH AN ACCEPTABLE OFFER OTHER UNITS CAN BE SHOWN.